Take a look at these stunning pictures of a Schueco project we recently installed. 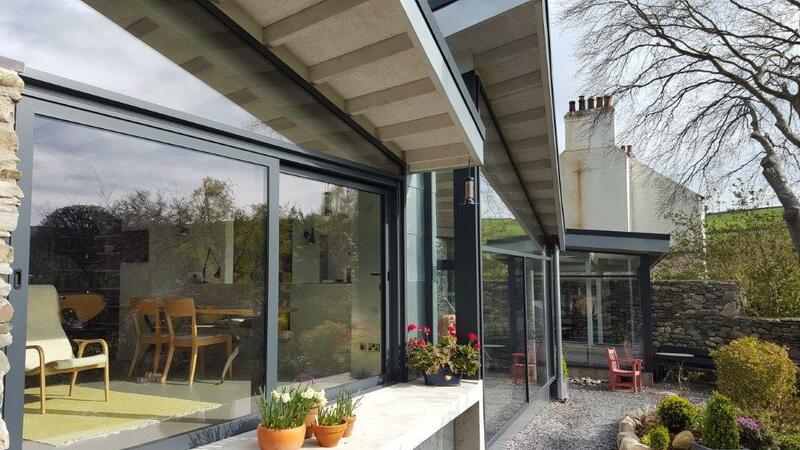 Shueco are one of our premium aluminium products sold here at CS. If you like what you see then please get in touch with us and see how we can help you. 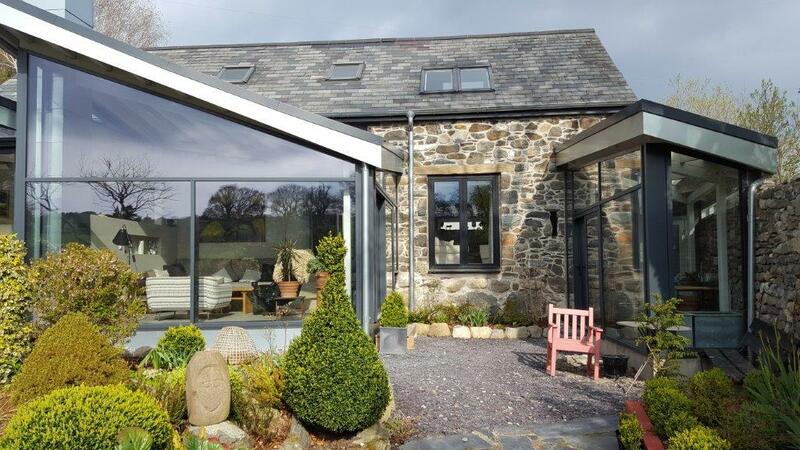 CS Glaziers are the leading manufacturers of glass and aluminium products throughout North Wales. 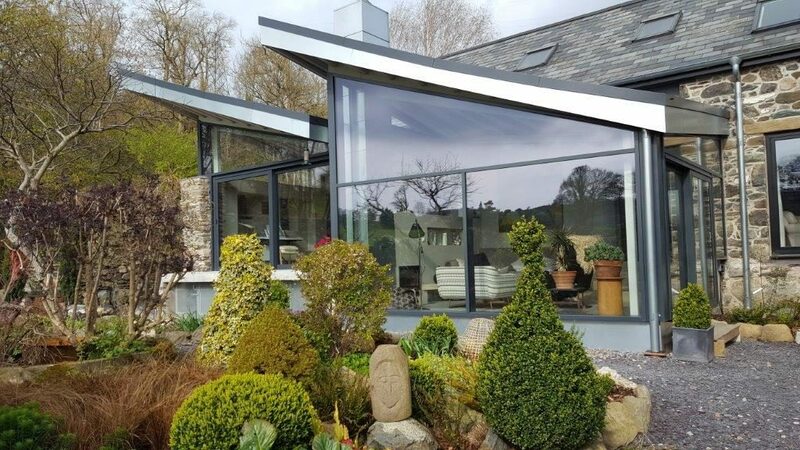 Established in 1967, CS Glaziers have continued to strive forward delivering the latest products within the industry at leading prices.